Escape Team Missions in English. Misiones para Escape Team en español. 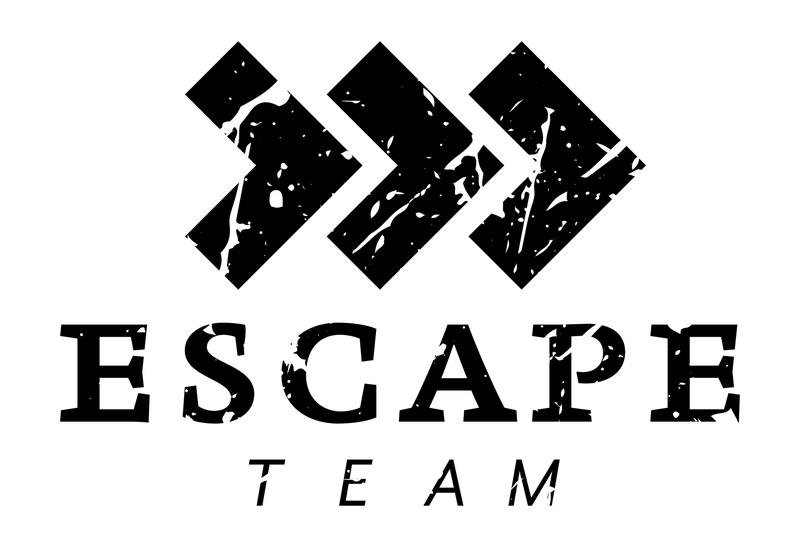 Missões para Escape Team em português. Missioni per Escape Team in italiano. Missions de Escape Team en français. If you have any ideas for new puzzles and missions, we'd love to hear about them! Technical problems? Let us know, we'll find a solution.